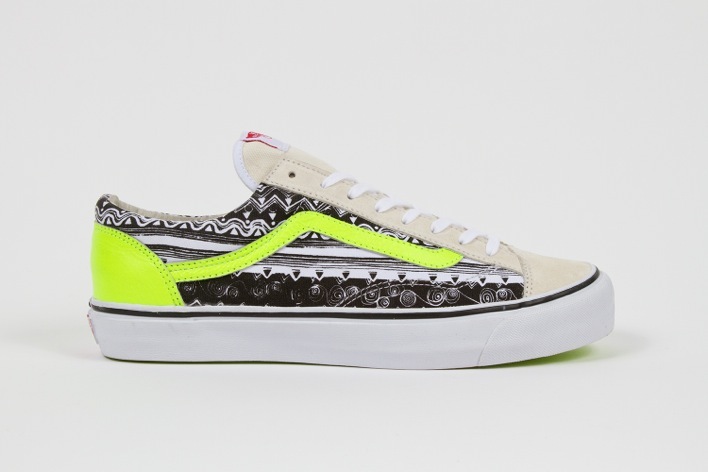 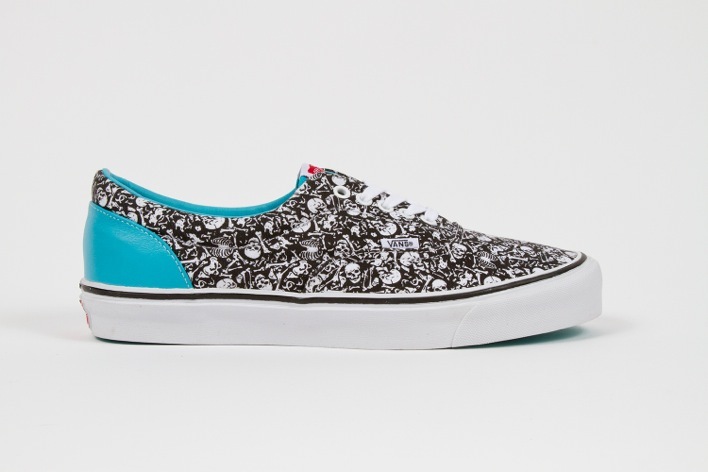 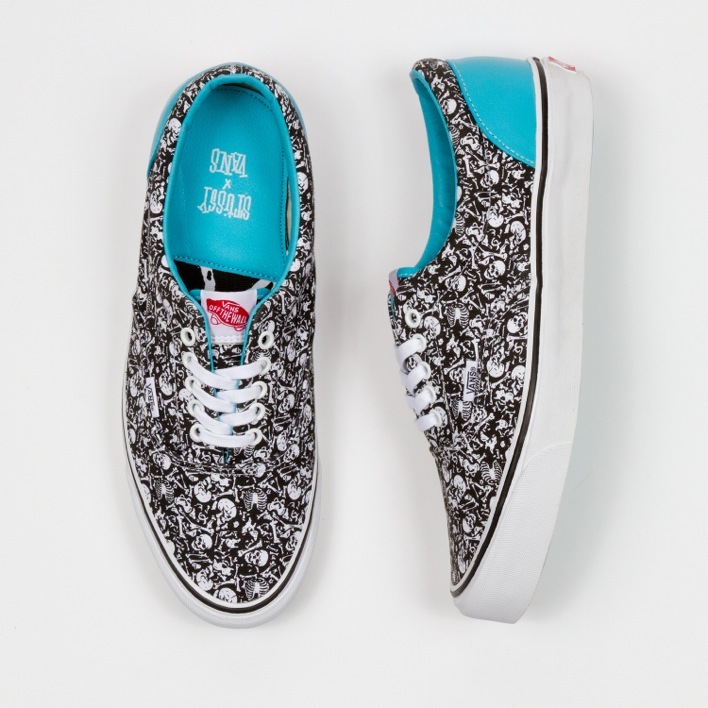 Fans of OG Vans styles and will be in for a treat this Spring as their collaboration with Stüssy has just been announced. 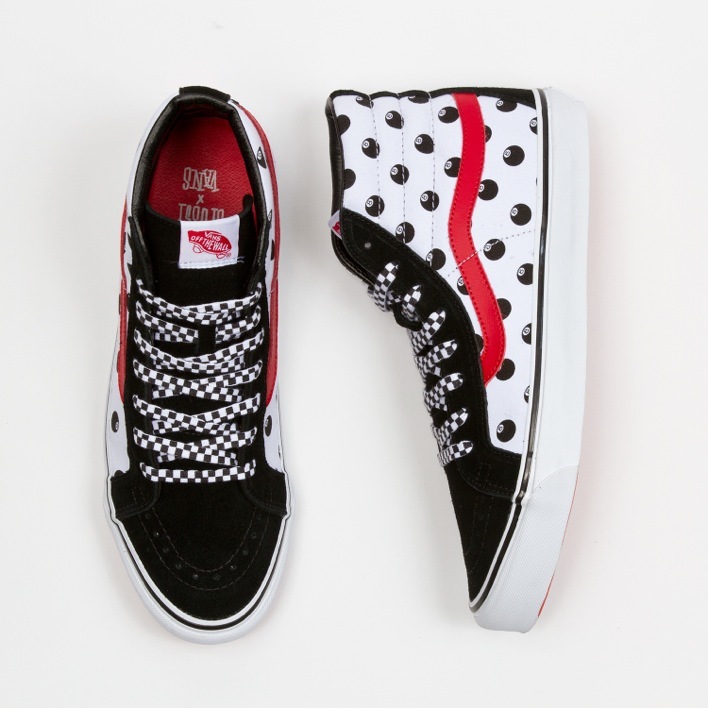 Working with the original styles and designs from the Vans Vault, the collection includes the OG 36 LX, the OG Sk8-Hi LX, and the OG Era LX. 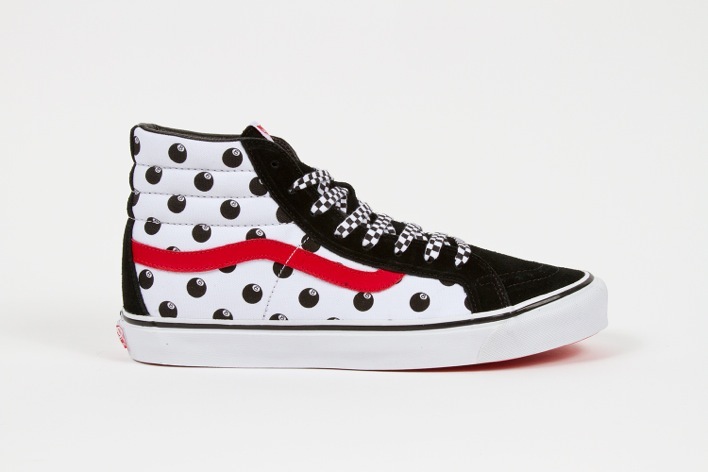 Each model has been given a specific Stüssy print from their archives. 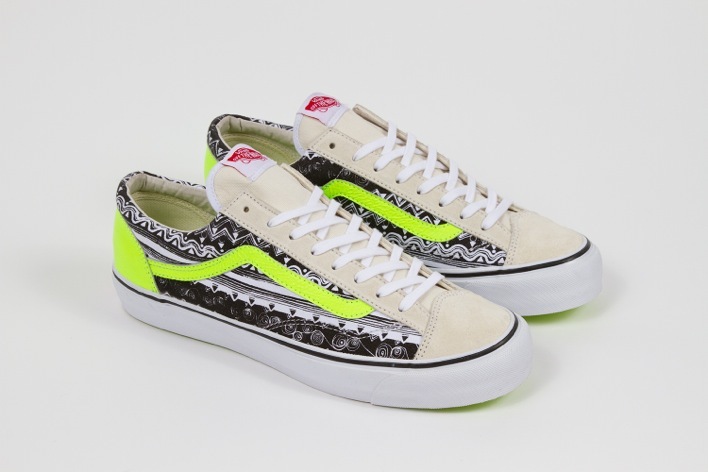 The 36 LX is covered in suede with the Stüssy Tom print, the SK8-HI LX revives the classic Stüssy 8-Ball print, while the ERA LX keeps it retro with the Stüssy Bones print. 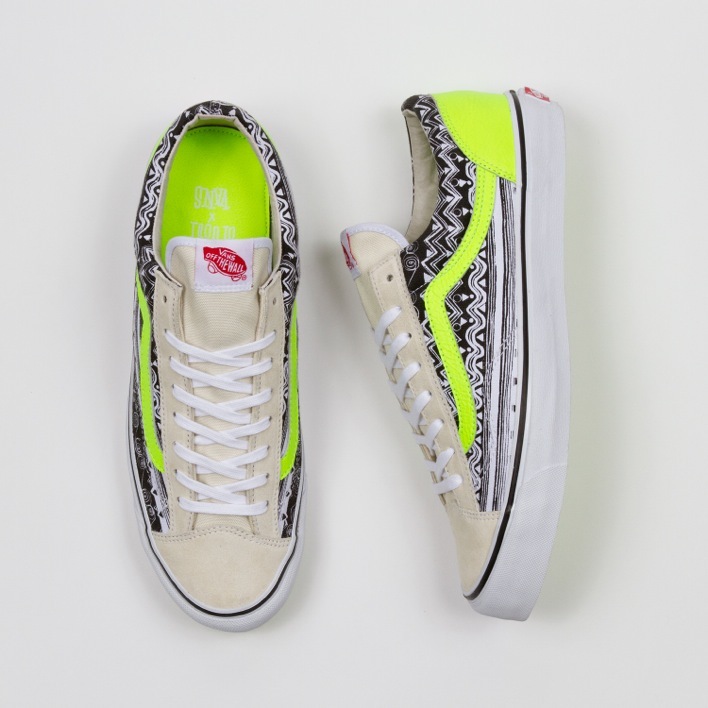 A celebration of the early days in skate and the Southern California culture that made it so popular, the Vans x Stüssy Collection for Spring 2014 will be available in this June at all Stüssy Chapter doors and select Vault stockists.